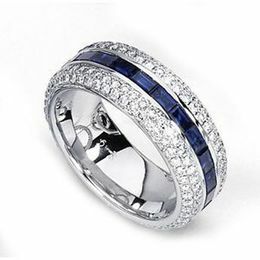 Elegant and classic best describe this gorgeous Simon G. Engagement Ring and Band Set. 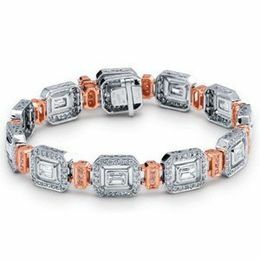 It is comprised of .15 carat total weight of round white diamonds. 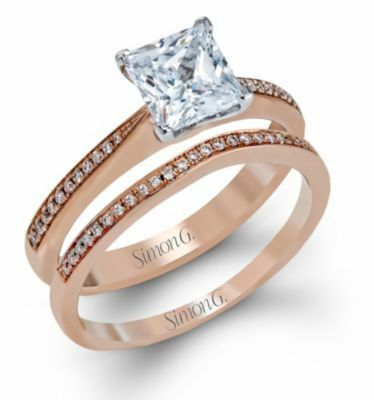 This stunning Simon G. piece is set in 18 karat rose gold.